Join me and fellow psychologist Dr. Andrea Letamendi (UCLA; Batgirl) as we bring our popular intergalactic sci-fi battle to San Diego Comic-Con 2013! Alongside special guest panelists John Champion (Mission Log: A Roddenberry Star Trek Podcast) and Bryan Young (StarWars.com), we geeky psychologists once again step into the pop culture ring to debate the science behind the characters, universes and fandom of these legendary franchises. 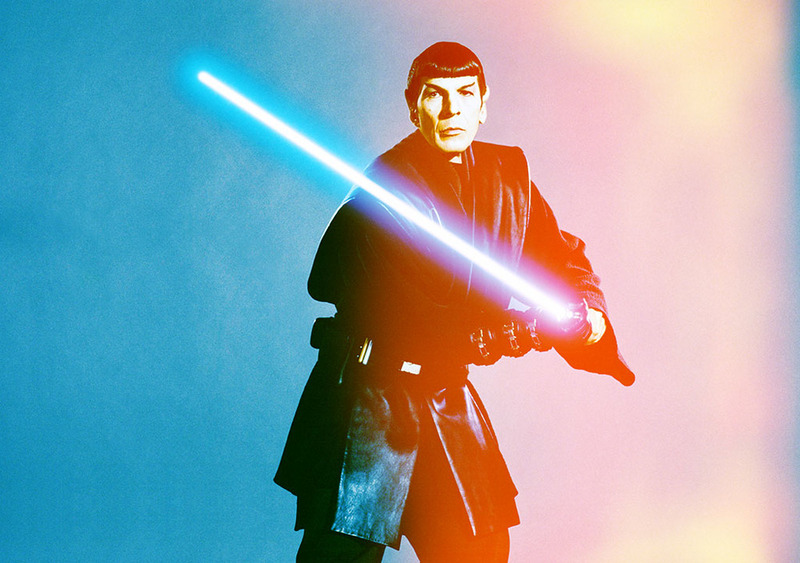 It's the intense second round of The Psychology of Star Trek Versus Star Wars! Join a side and cast your vote as we crown one the winner of San Diego Comic-Con! Refereed by Brian Ward (Shout! Factory).